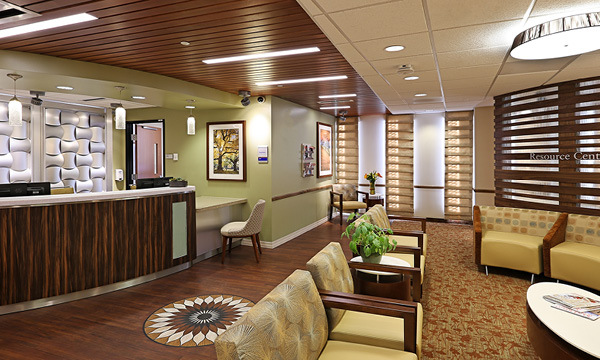 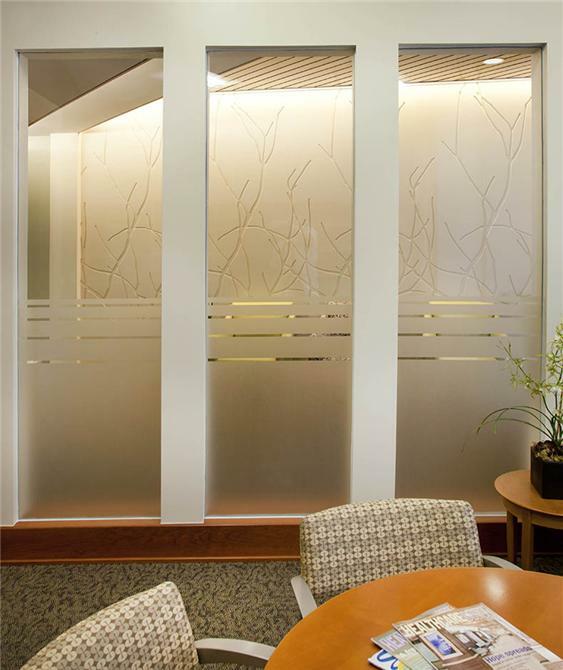 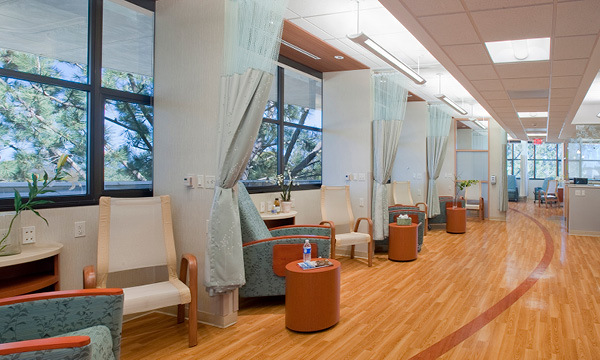 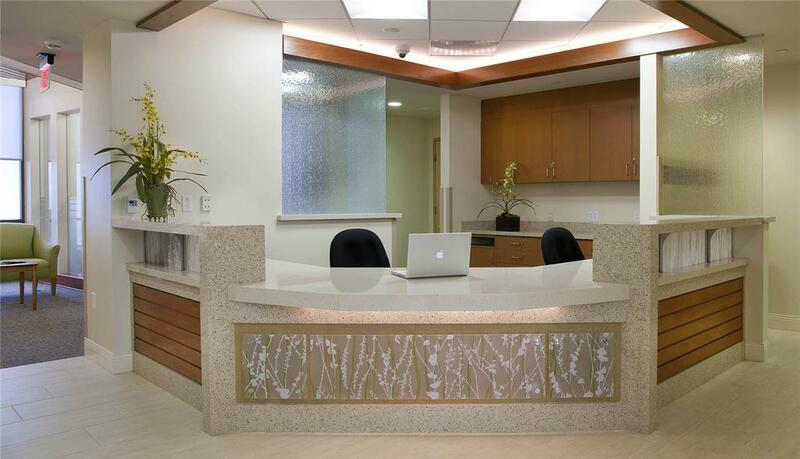 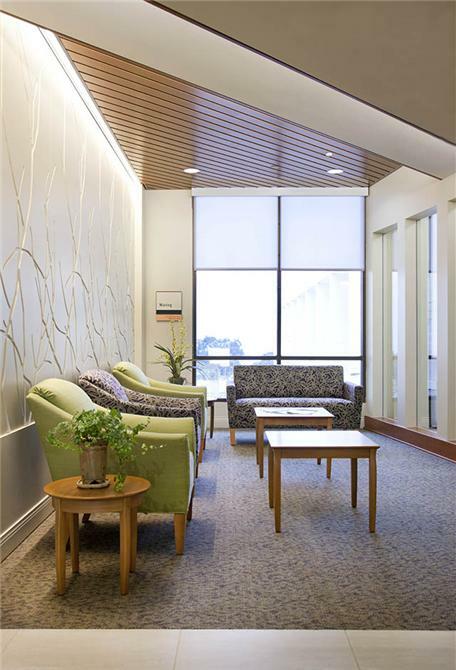 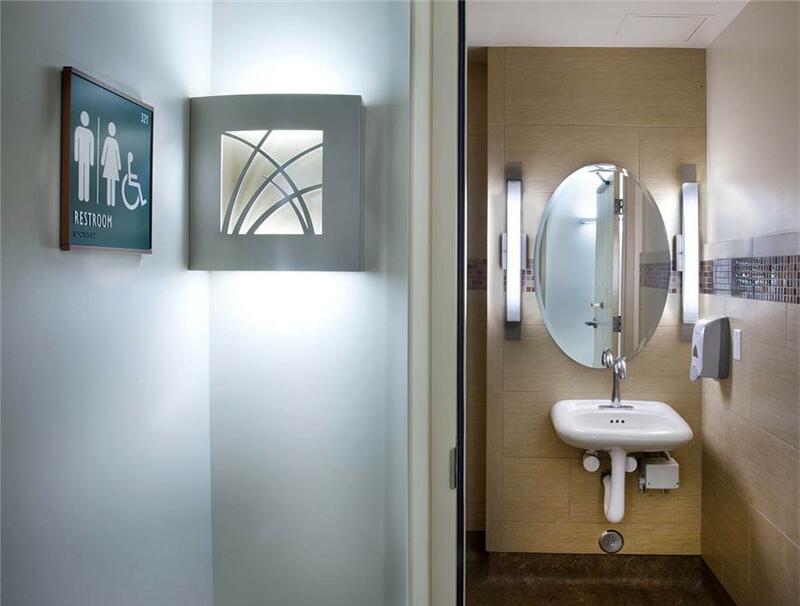 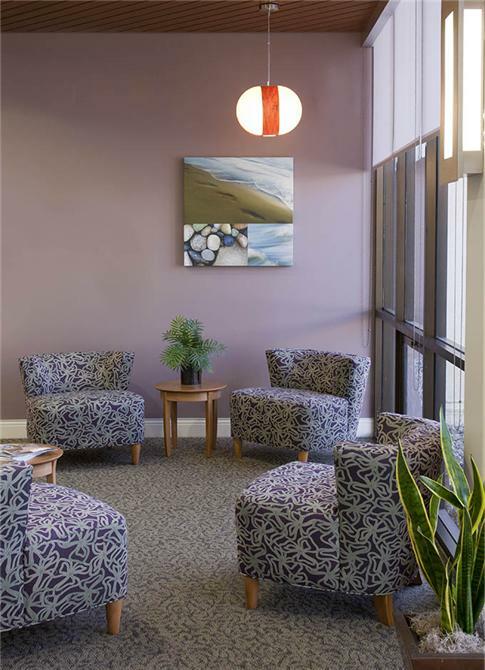 As a part of Scripps Green Hospital, a portion of the existing third floor was remodeled to accommodate and locate a new Breast Care Center. 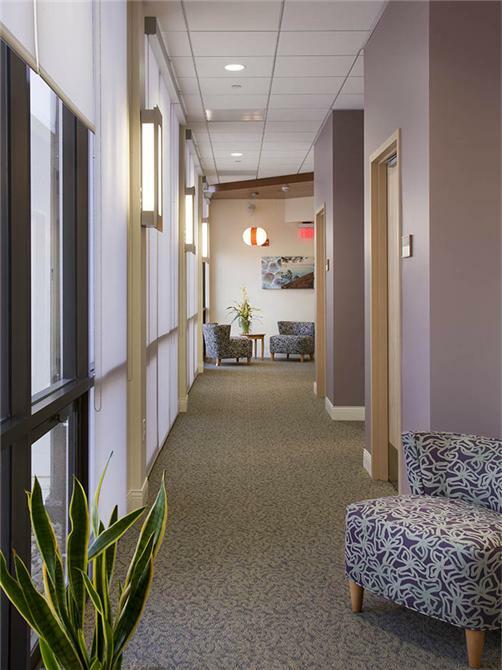 The project included a new rooftop mechanical system to support a portion of the center and to provide a future tie-in at the second floor. 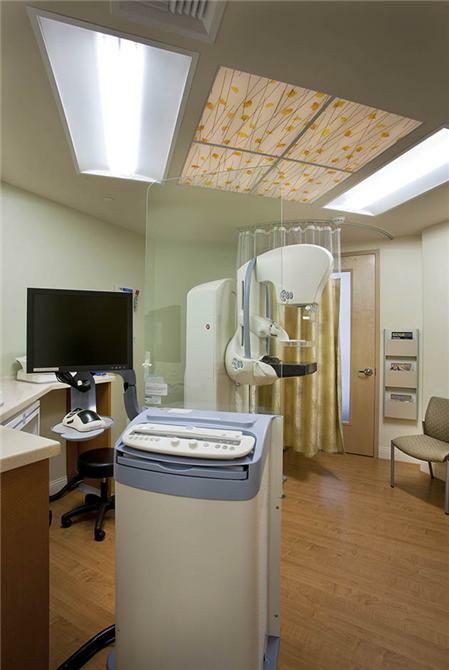 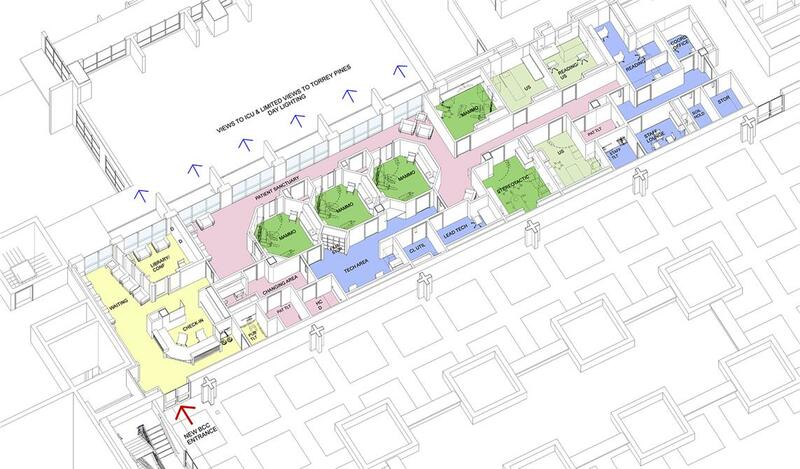 The unit was designed to separate staff work and communication areas from patient areas; locate more intensive services (stereotactic) away from screening and the mammography areas; and to provide separate and distinct entry into the care facility.